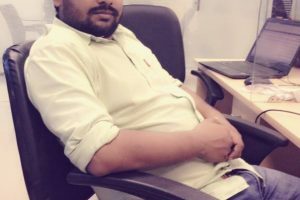 When I was in my college days, I was selected as campus ambassador of a leading company. Well, my aim was not getting selected for it, neither I was a big fan of them. In fact, my only aim at that moment was to prepare myself for the real interview for placement in last semester. When I was selected for it, I met the person who took my interview and asked him as to what made him select me. He said it was my cellphone cover! It was at that moment I realized that even a small common factor can prove vital for you. Actually, I had a Nokia N-Series device at that moment and was using a customized cover for it which was exactly same as what he was using. 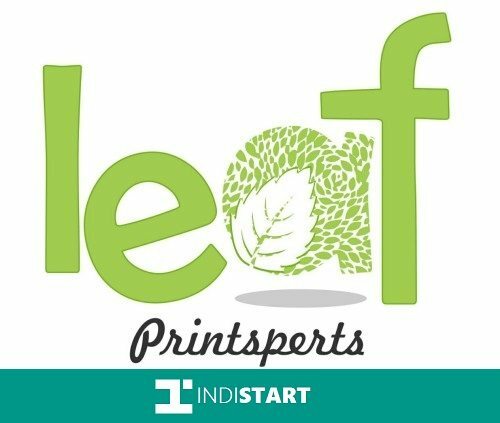 And recently, we came across a new startup called LEAF – Printsperts. 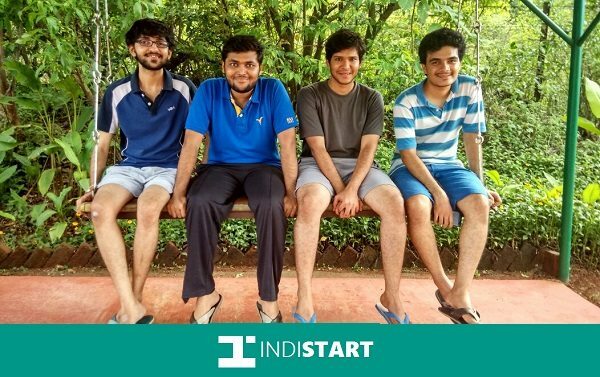 Founded by four guys namely Vishal Sonwane, Devansh Parmar, Sarvesh Nayak and Aniket Patil, LEAF – Printsperts is operated from Mumbai. They allows you to do all level of customization with mobile covers. They offer these custom covers in both silicon and hard covers for over 60 devices including Huawei, Asus, One Plus, Samsung, Motorola and Apple devices. Not just this, more devices are getting added in this array on regular basis. They started operations in Q1 2015 and already have made a mark in the marketplace. 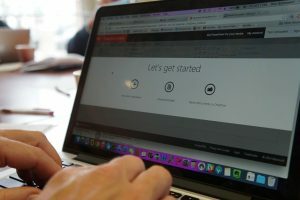 Running on a bootstrap revenue model, LEAF – Printsperts have performed well. You can get any image or photograph of your choice printed on the mobile cover. This would not only keep you happy, but will also increase the life of your smartphone. Only one word for the people who are wondering and doubtful about their idea, START! For those who have already started working on their ideas, the journey will be an uphill road, will be full of hardships, sacrifices, hard work but the view from the top will be worth all of it!